Sun Life Financial is one of the leading finance company that helps people not only Filipinos to fulfill their dreams by supporting them in their financial journey. Aside from helping their clients, health and wellness is also one of their key initiatives. Sun Life Philippines aims to inspire more people to have a healthier lifestyle and secure future. Sun Life has Go Well cmmunity event, Health and Accident products and a great partnership such as SUNPIOLOGY. SunPIOLOgy started from art auctions to obstacle course. It is a charity sporting event from Sun Life Philippines and it's ambassador Piolo Pascual, an actor, model, host, singer and a great father to his son Inigo. This charity sporting events raise funds for education, diabetes awareness and aims to help more Filipinos live a healthier lives. 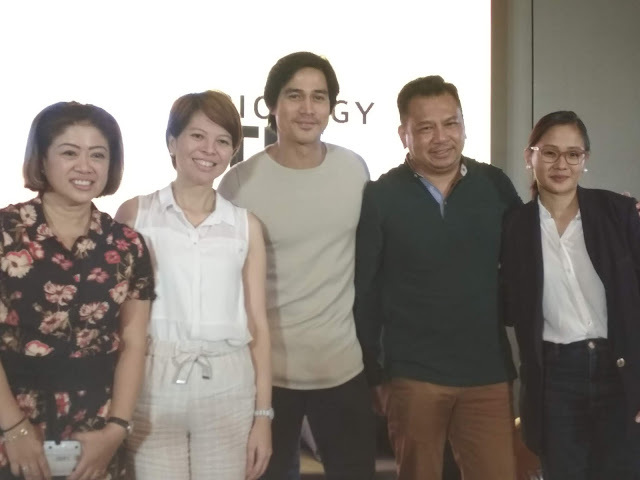 Piolo Pascual and Sun Life Philippines continues to touch lives with their partnership. 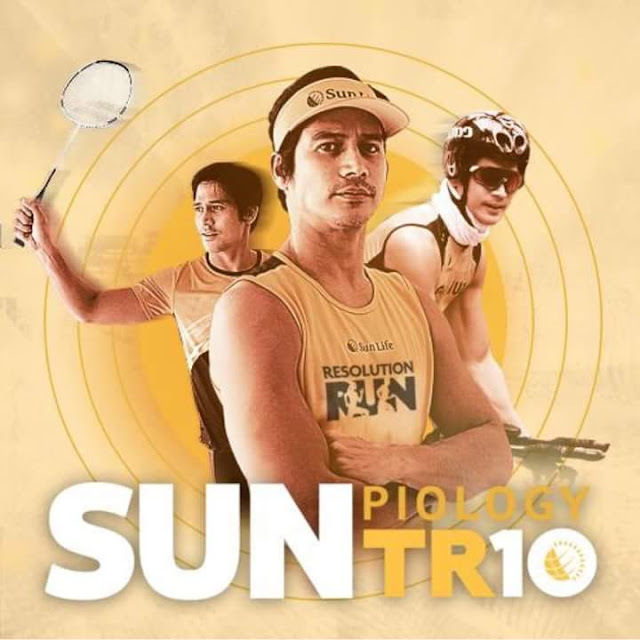 Now on its 10th year SunPIOLOGy dubbed as " SunPIOLOGy TR10 " is going to be more thrilling as there will be three ways to join and be part of this milestone. Filipinos has now growing interest in biking and its health benefits.Celebrity, Cycling enthusiast and Sun Life Philippines ambassadors like Piolo Pascual and Matteo Guidicelli will be leading the race. SUN CYCLE PH will take riders around four cities including Taguig, Makati, Manila and Pasay. These routes are fit for beginners and seasoned bikers. It will be organized by Sunrise Events and it will be happening on November 17, 2018 at Bonifacio Global City. The Resolution Run is part of the SunPIOLOGy TR10 and aside from.the Philippines it will also happen in Sun Life Asia territories like Malaysia on January 13, 2019, Indonesia on January 20, 2019, Hong Kong on January 27, 2019 and Vietnam on January 27, 2019. The charity run here in the Philippines will retain it's charm of a gun start by sunset. The country's biggest stars will race for beneficiaries Hebreo Foundation, Institute for stidoes on Diabetes Foundation, Nordhoff Foundation and Star Magic scholars. See you at the Resolution Run! !